Join us for Louisville's own trail running series, offering unique and varied events throughout the spring, summer, and fall! 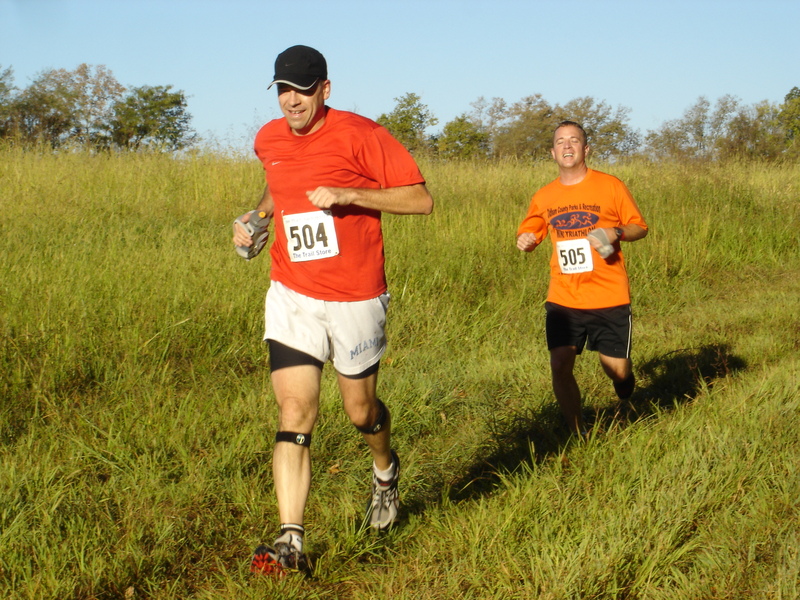 Runners of all ages and skill levels will enjoy the beautiful scenery on amazing courses! Win nice unique prizes, plus CASH prizes for top performers in the overall series! Come run the wild in Louisville! Cherokee & House Farm: First two races have Kids 3K- they start at 8:00, then 5-Miler races will start at 8:30am. WAVERLY Halloween Race Starts at 8 PM!! o Waverly and Siltstone Half Marathon are $30, and $40 week/day of event. o Great prizes for every race! Click above link for online registration. Siltstone Half Marathon is double points! Thanks to our wonderful Sponsor!! Blue Mile has 2 locations in Louisville! The Highlands and the Summit! BlueMile is your Louisville source for outfitting, expertise, advice and encouragement for runners and walkers of all levels of ability. Run at least 4 races to qualify for series awards! Due to trying to keep entry fee low (and that many people do not want them), we will not be giving out shirts to every entrant. We do plan to order some shirts for the entire series and will sell them for the low cost of $5 (or run 4 races and get it free!). We are looking at other options for giveaways, please feel free to email us with any suggestion you may have (run-ky@hotmail.com). For more information, call Jim at (502) 693-0730.